LGR’s newest radio presenter, Pierre Petrou, brings you an exclusive mix of Greek and Greek-related music from the 1950s onwards during his “Lunchtime Laika” show every Thursday. 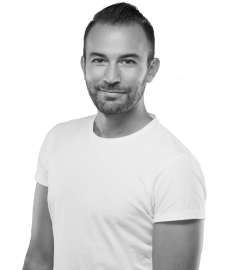 Pierre originates from London, born to Greek-Cypriot parents and has worked in radio for over 15 years, mainly as a presenter and DJ, but also as a Broadcast Journalist, often presenting LGR’s “London Today” news programme at Breakfast. His background has involved retail management and a little support acting, but he has spent most of his working life as a strategic lead for media, marketing and communication issues for the public sector. Pierre is also part of LGR’s expanding sales team, as well as a songwriter, therapist, philosopher and psychologist. 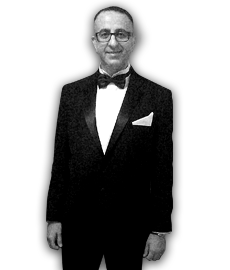 His weekly Thursday lunchtime show brings “the sound of the Mediterranean” to you “from the top of the LGR Tower”, and is fast becoming one of the most enjoyable and fascinating programmes on radio. From Demis to Dionysiou, Kazantzidis to Kostas, Nana to Notis and Leandros to Glykeria, you might also find Cat Stevens, George Michael, Tony Orlando, Modern Romance and B*Witched lurking on the airwaves from time to time! ‘Lunchtime Laika’ is every Thursday, only on LGR from Midday – 2pm.